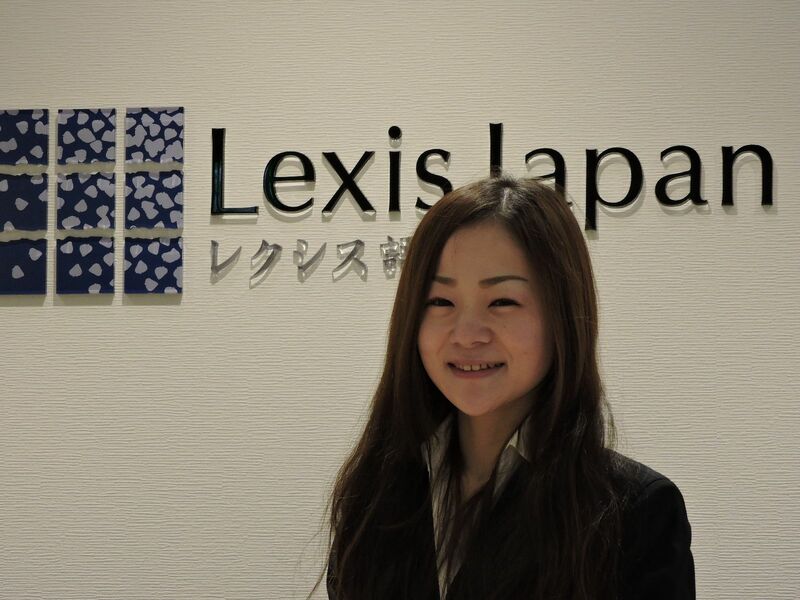 Lexis Japan is now open! Offering a great range of high-quality Japanese and English language programs, Lexis Japan is now open in Kobe! Lexis Japan is located in the Mistubishi UFJ Shintaku Ginko Building, part of the iconic Daimaru Department store complex. Just a few minutes walk from Motomachi Station, Lexis Japan has you right in the middle of all the action! 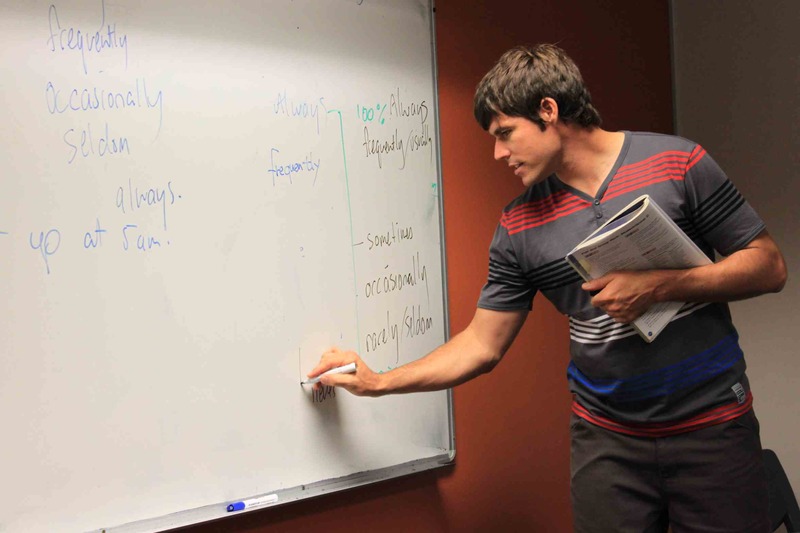 All programs are taught by fully qualified, professional language instructors, and the curriculum is fast-paced, engaging and highly communicative in nature. 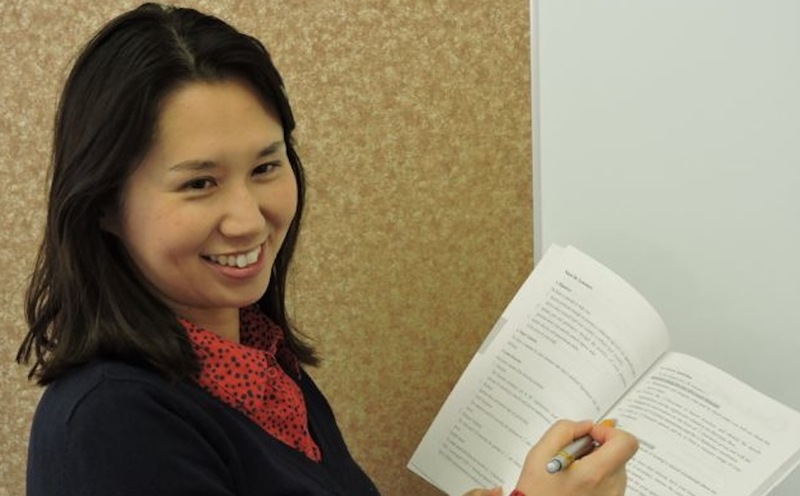 Japanese – Choose from Intensive Japanese (25 hours/week), Intensive Japanese (15 hours/week), Private tuition or JLTP Preparation. We are enrolling for all courses now! This entry was posted in English and tagged Cambridge Kobe, Daimaru Kobe, IELTS Kobe, Intensive Japanese, Japanese in Kobe, JLTP Preparation, Study Japanese Kobe, TOEIC Kobe. Bookmark the permalink.